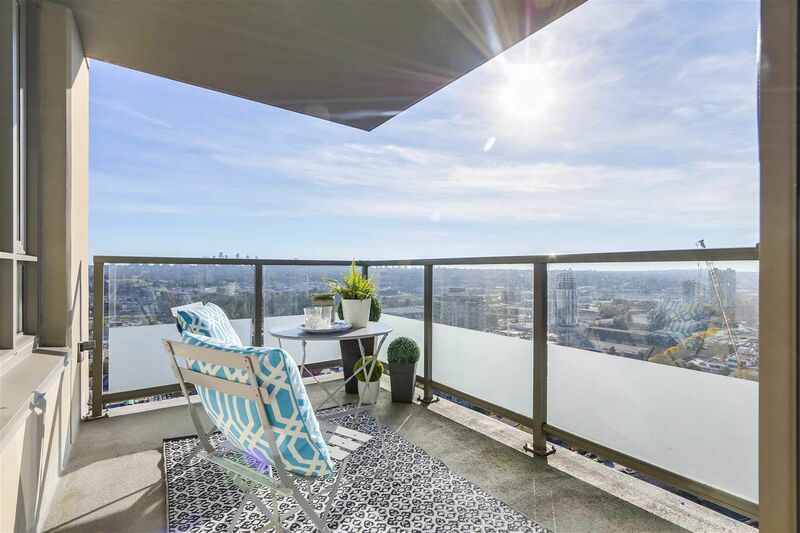 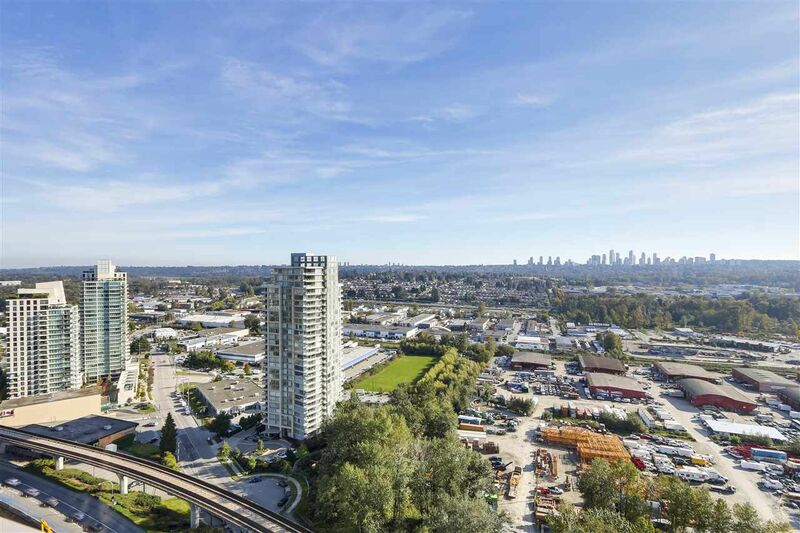 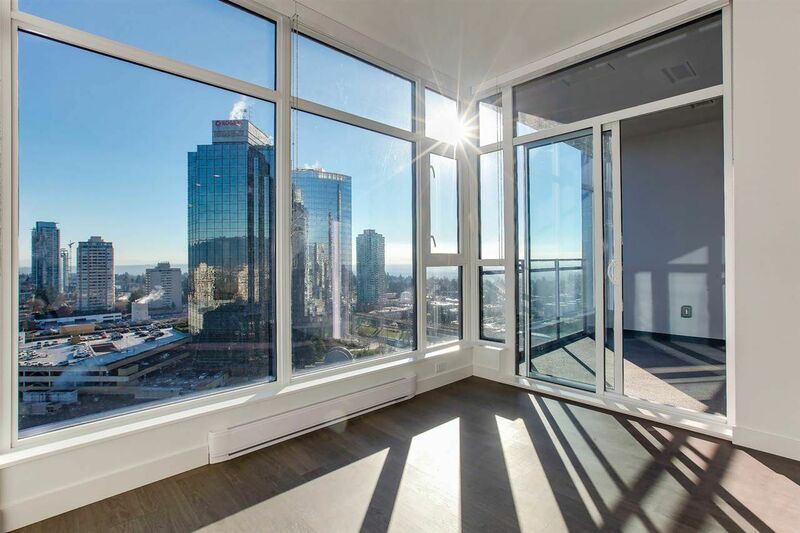 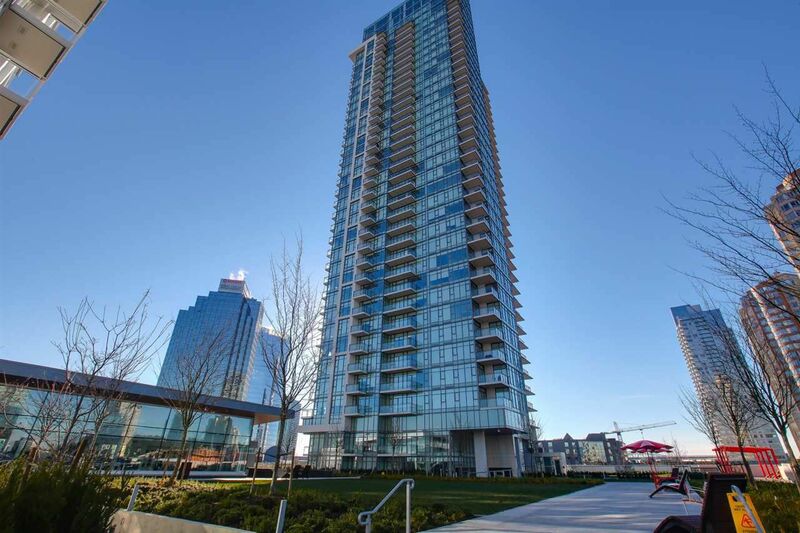 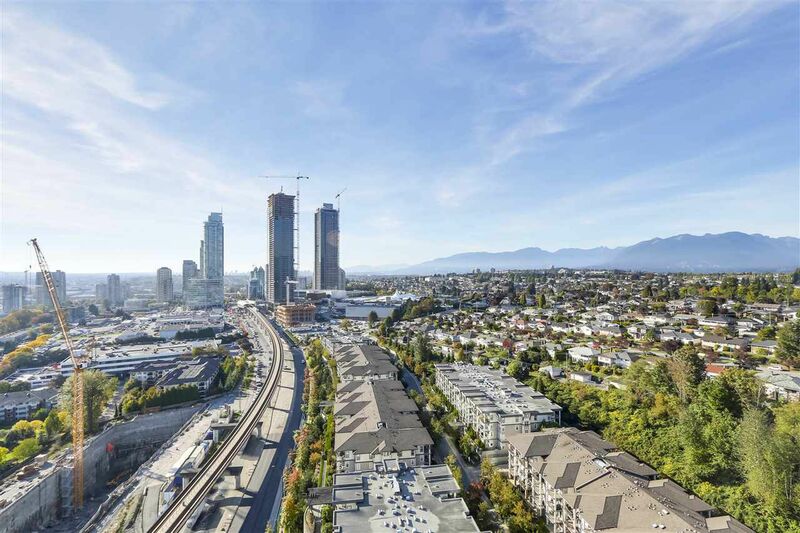 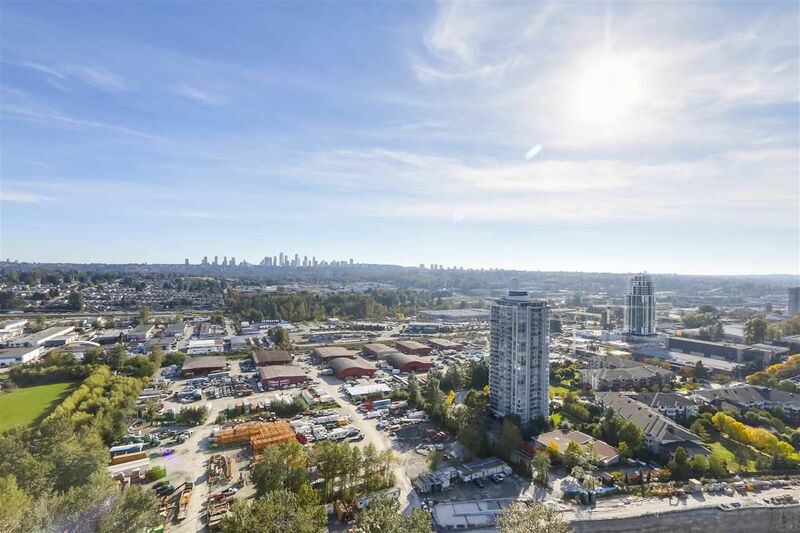 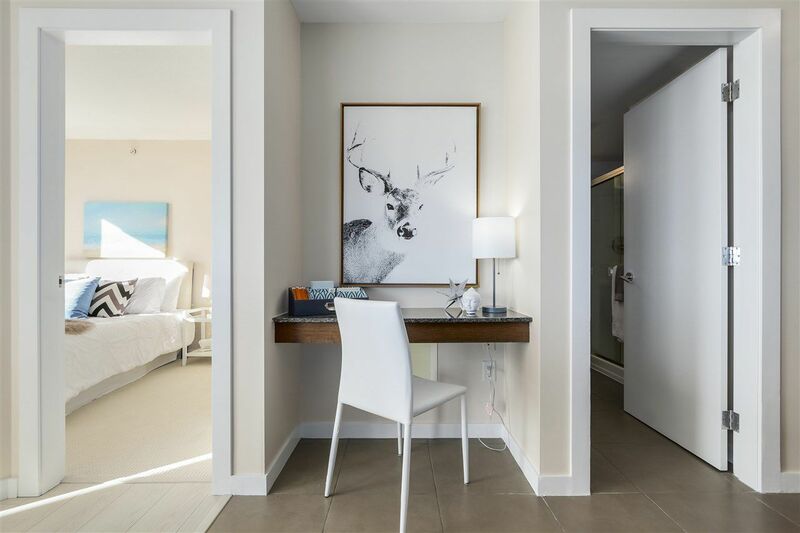 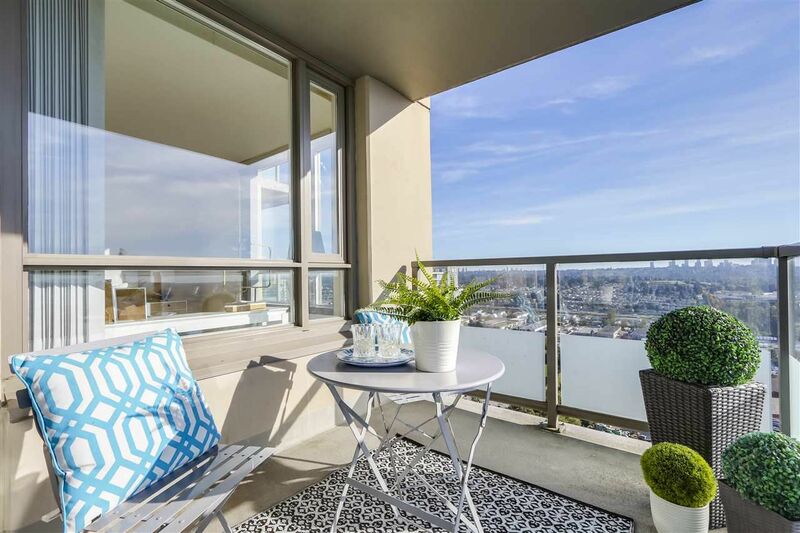 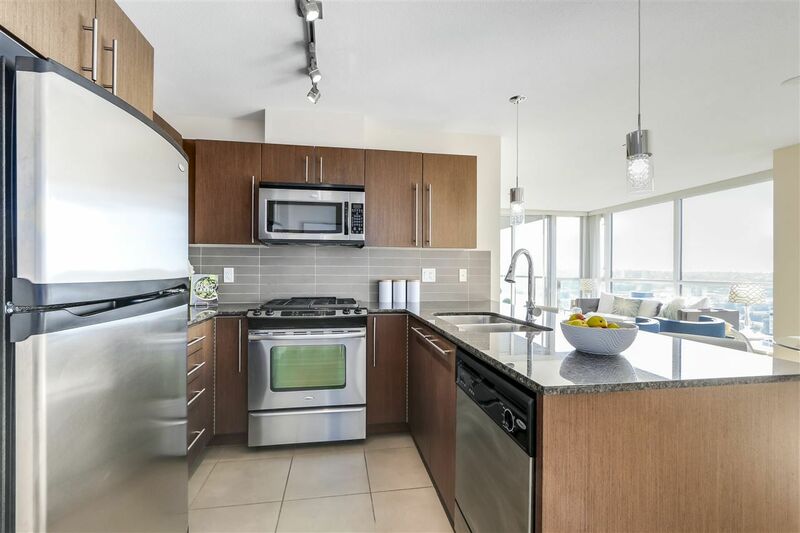 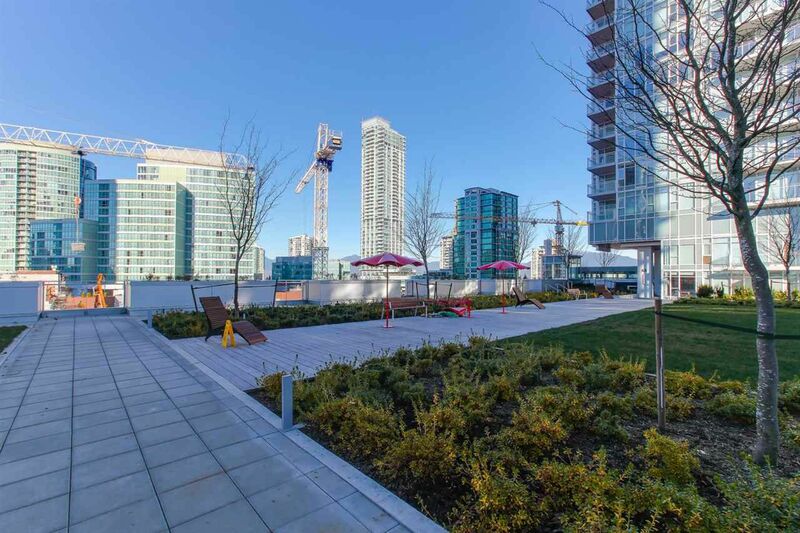 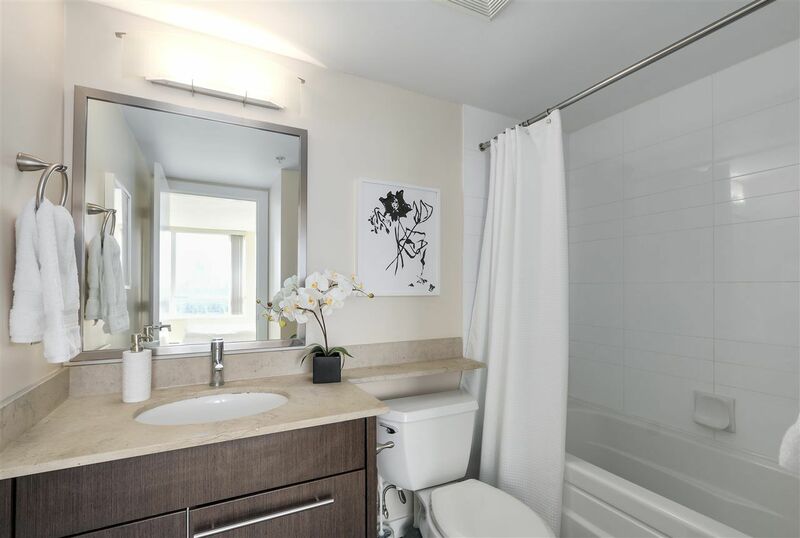 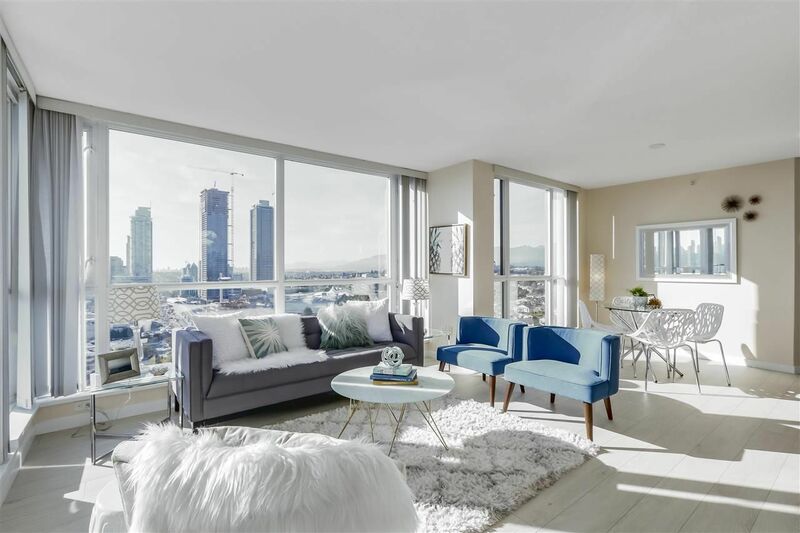 Open House on Saturday, April 20, 2019 2:00PM - 4:00PM Text Darcy to be let into the building: 604-716-7015. 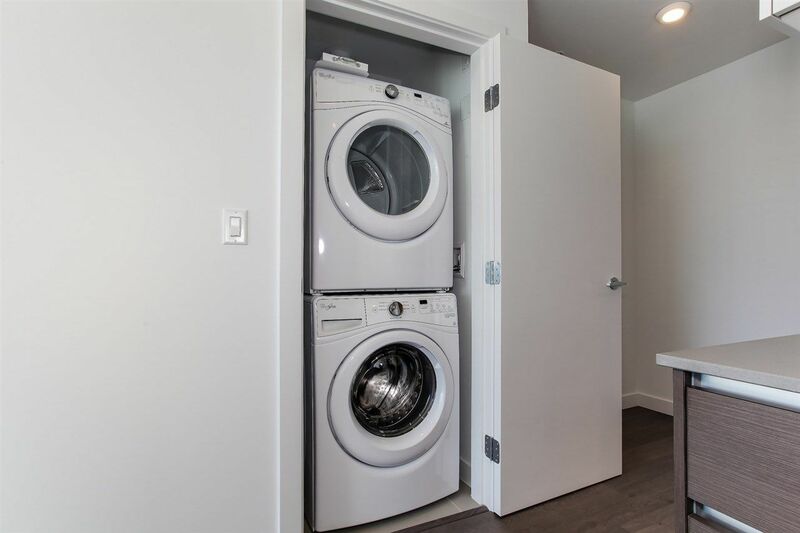 Please note, you may have to wait a moment to be let in. 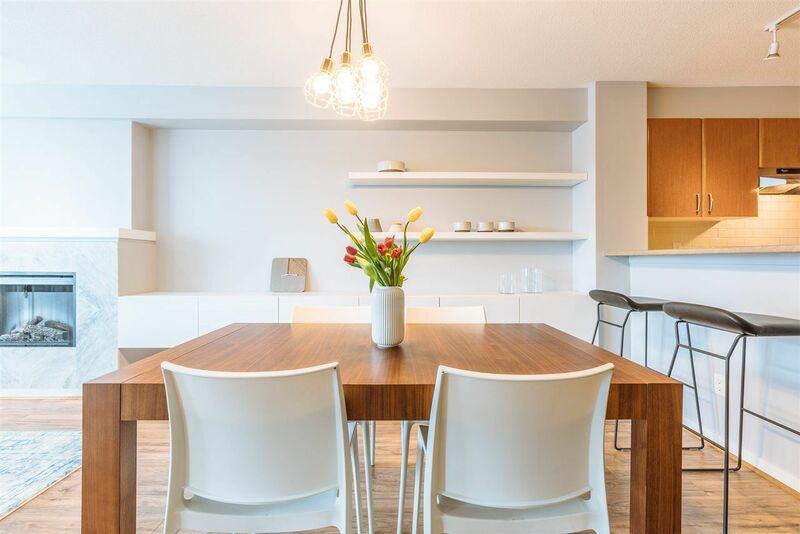 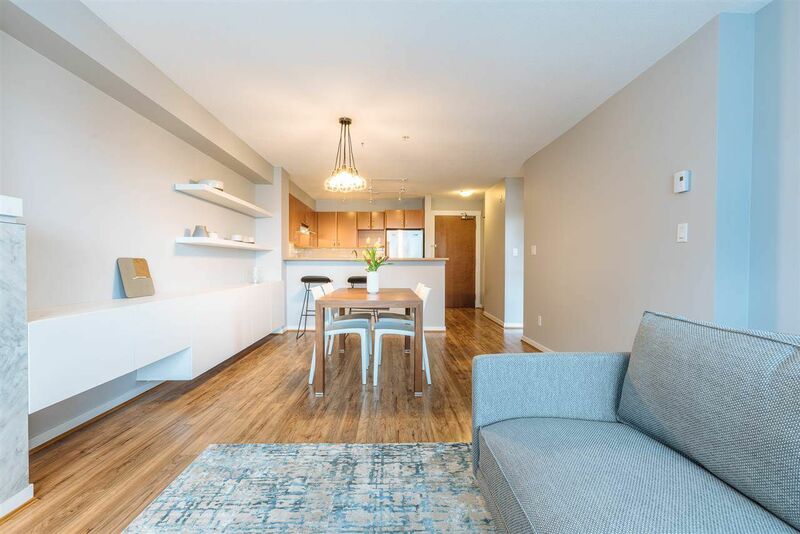 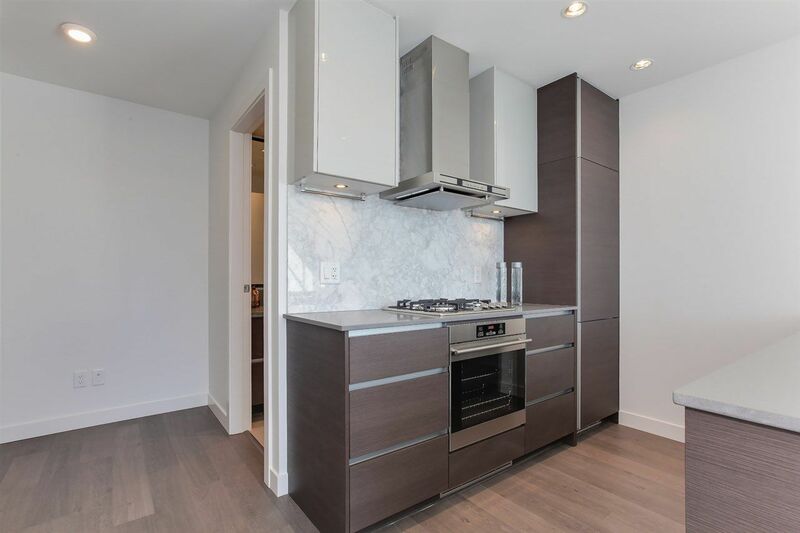 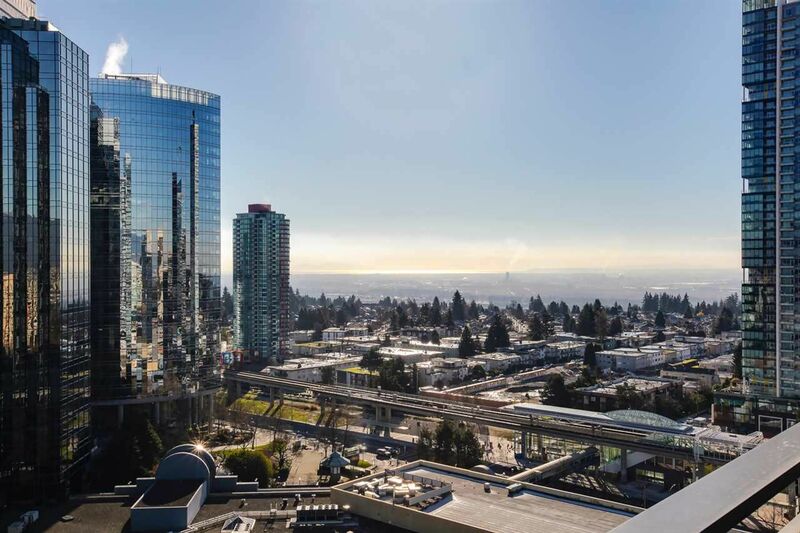 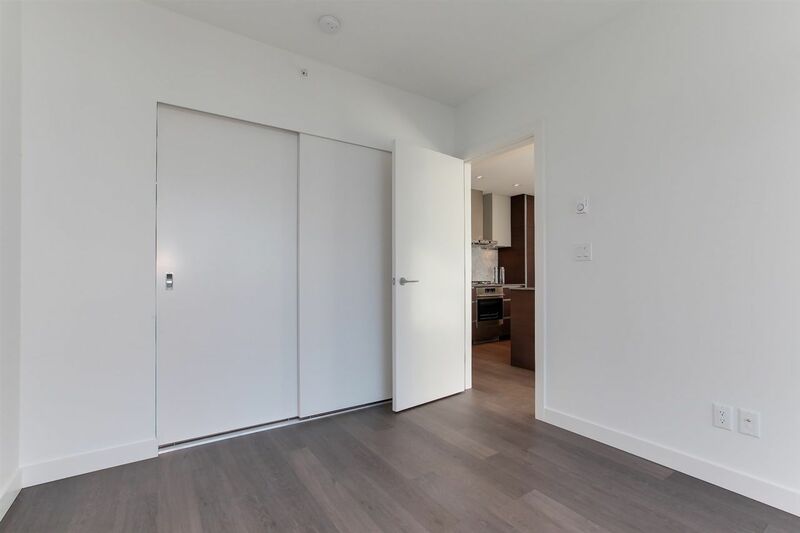 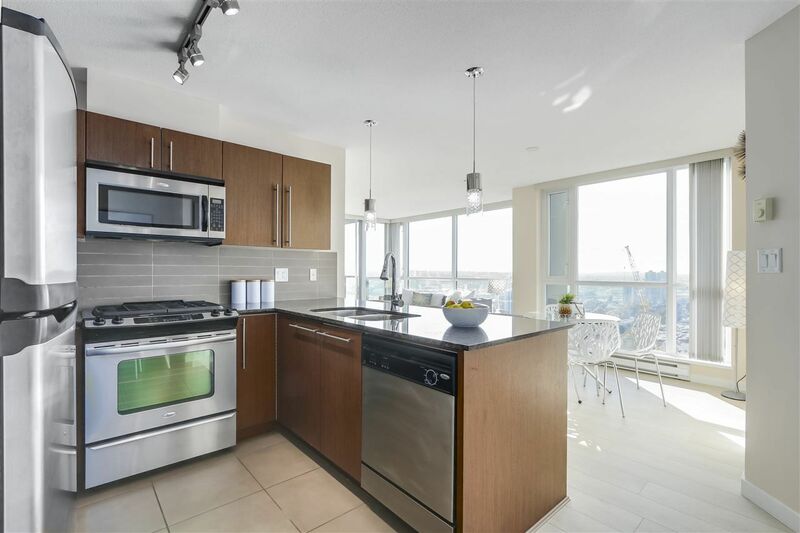 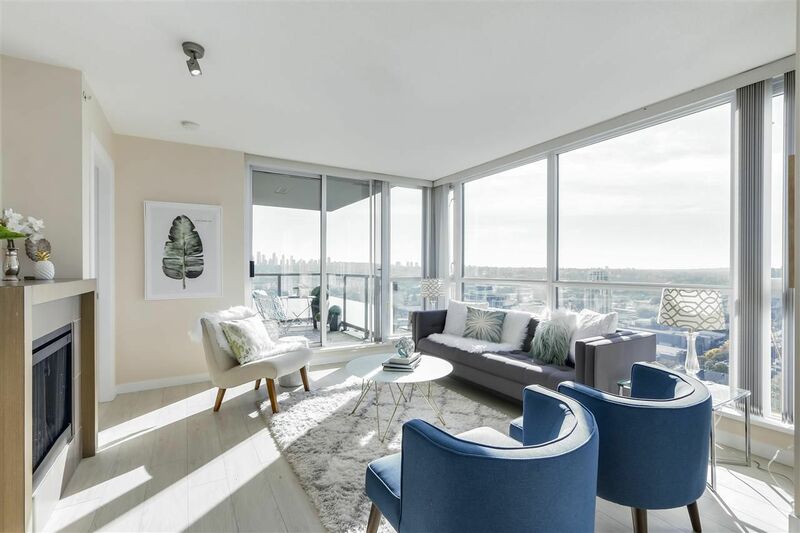 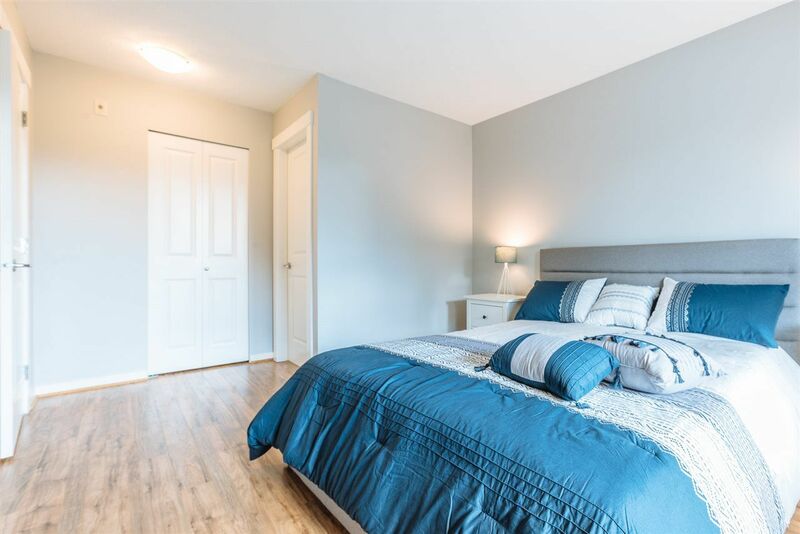 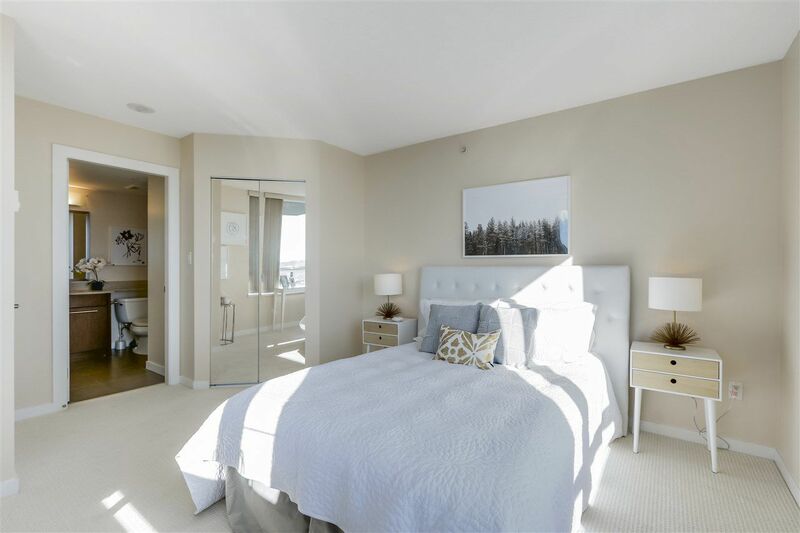 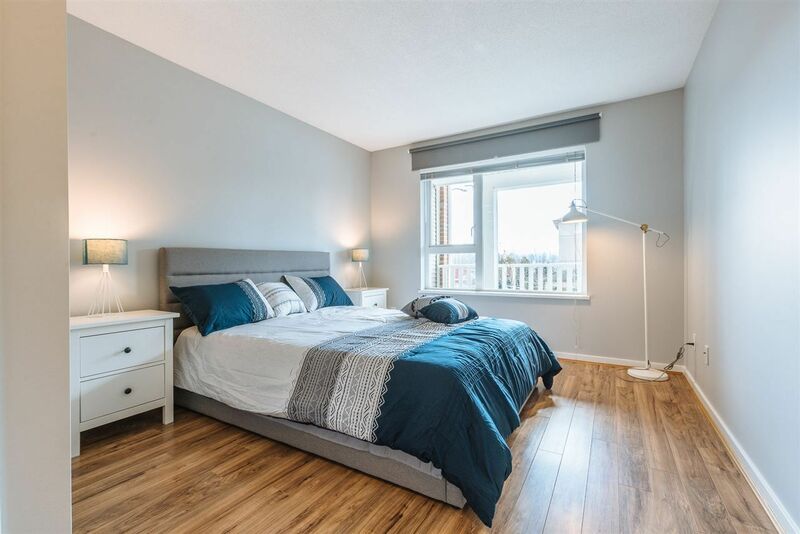 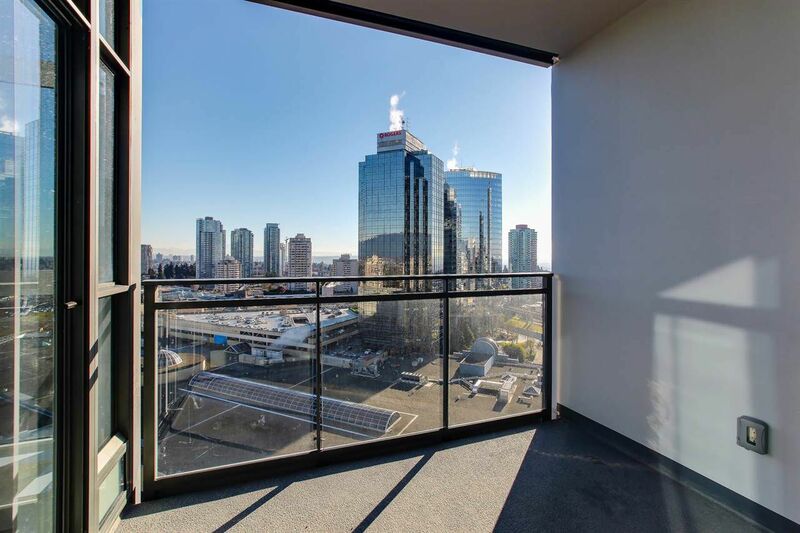 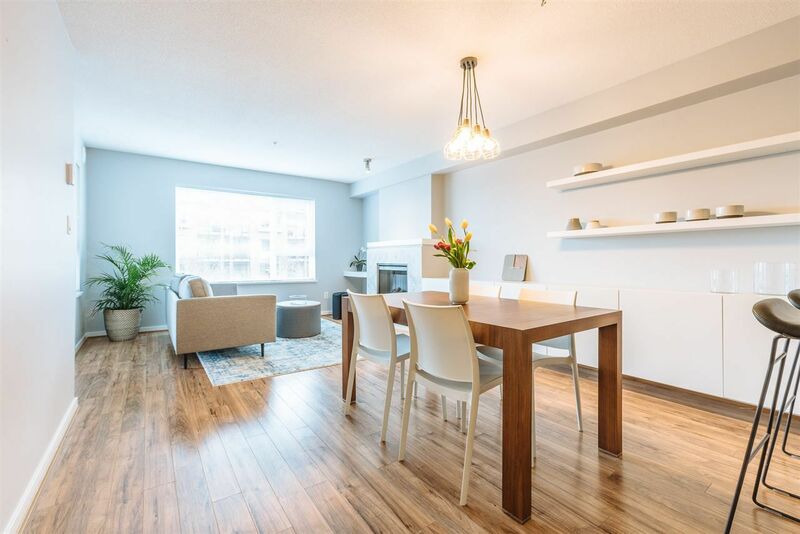 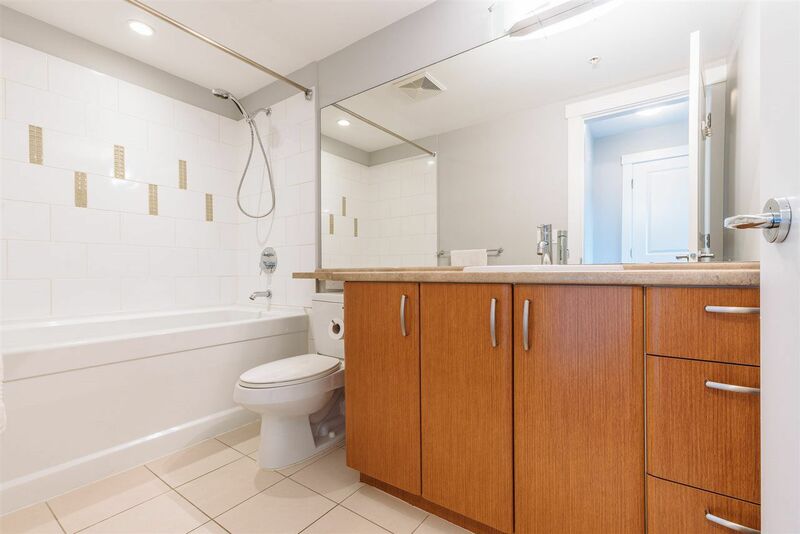 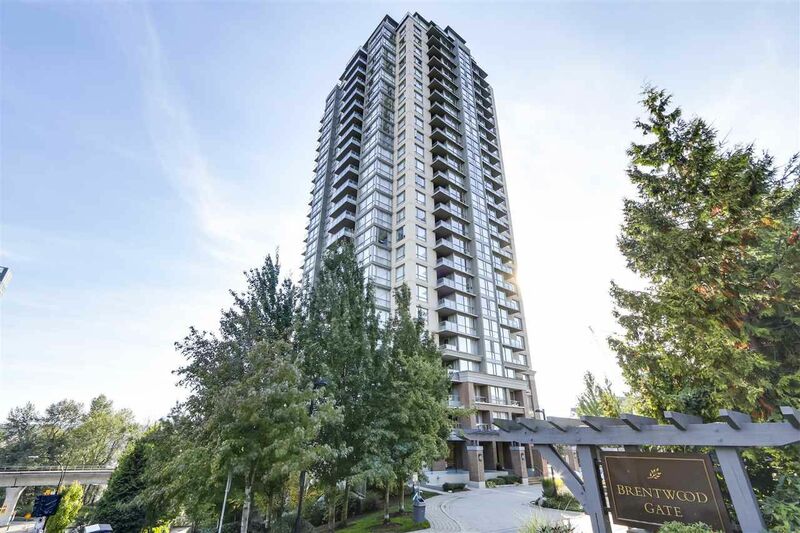 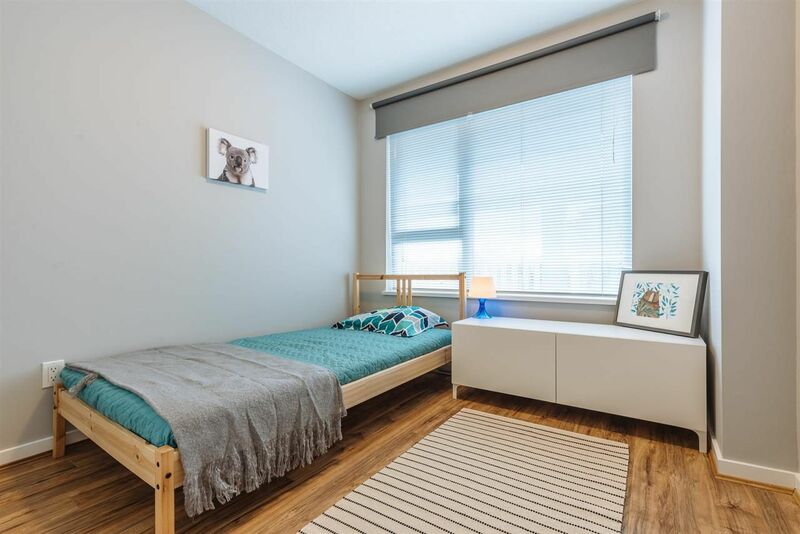 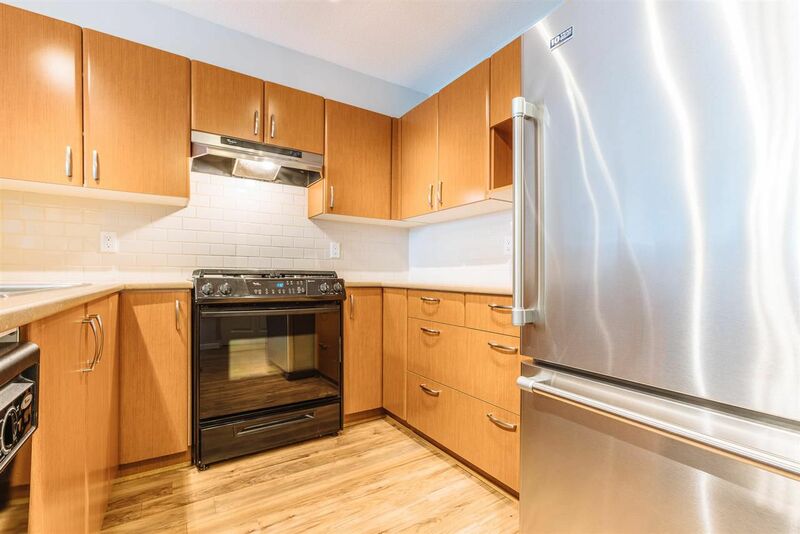 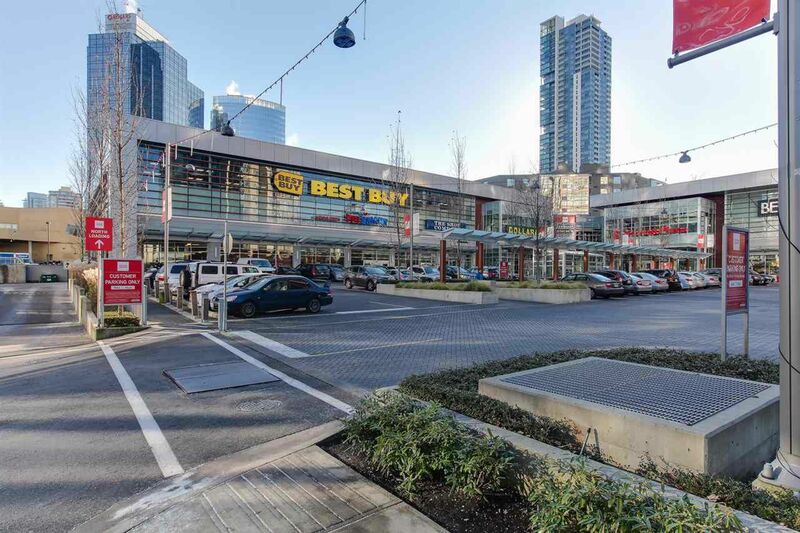 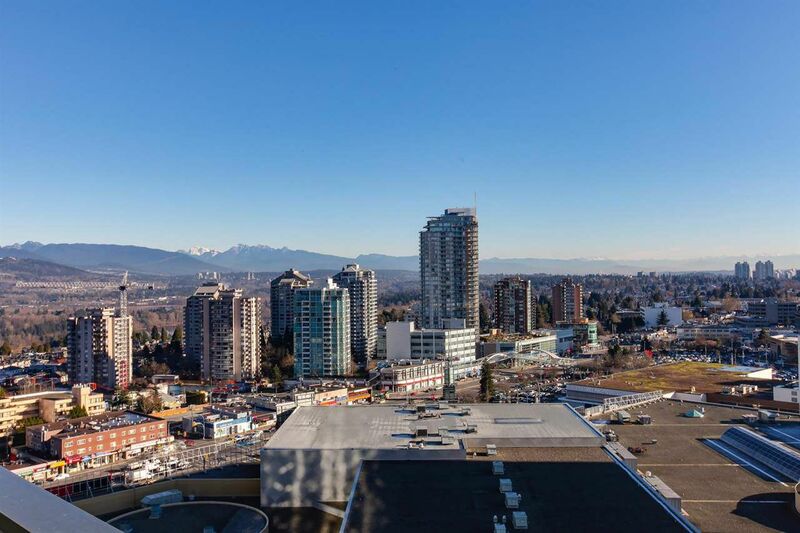 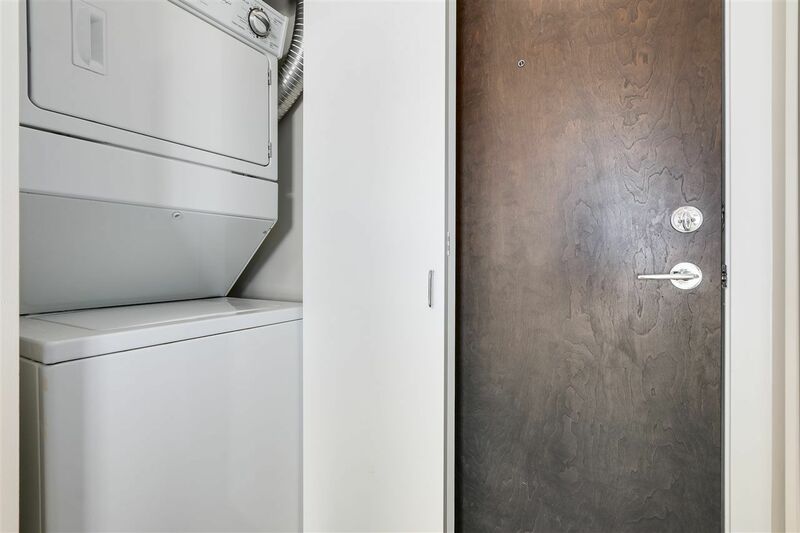 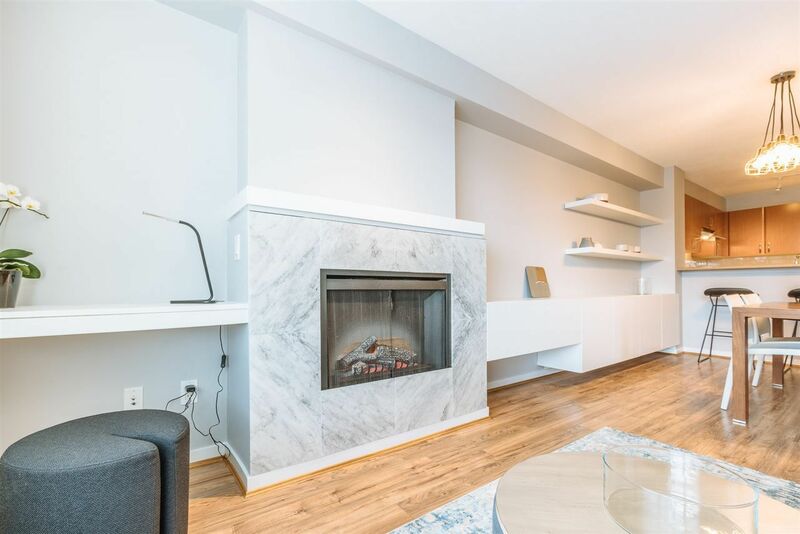 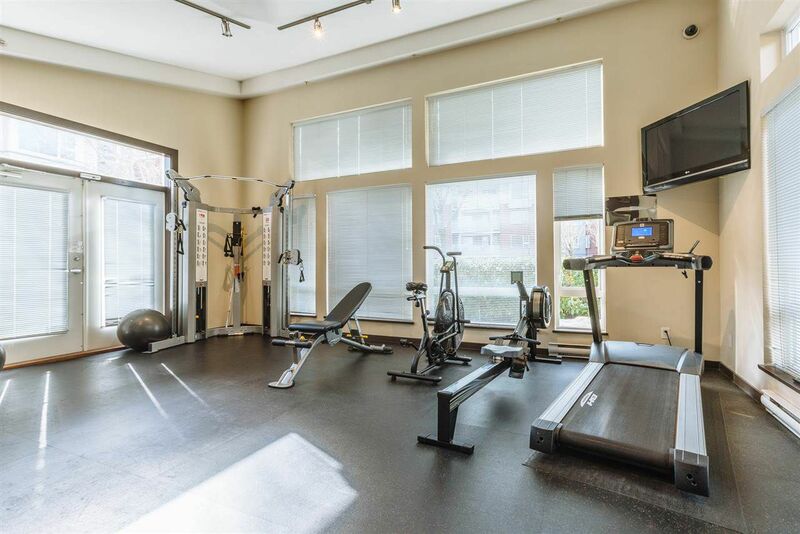 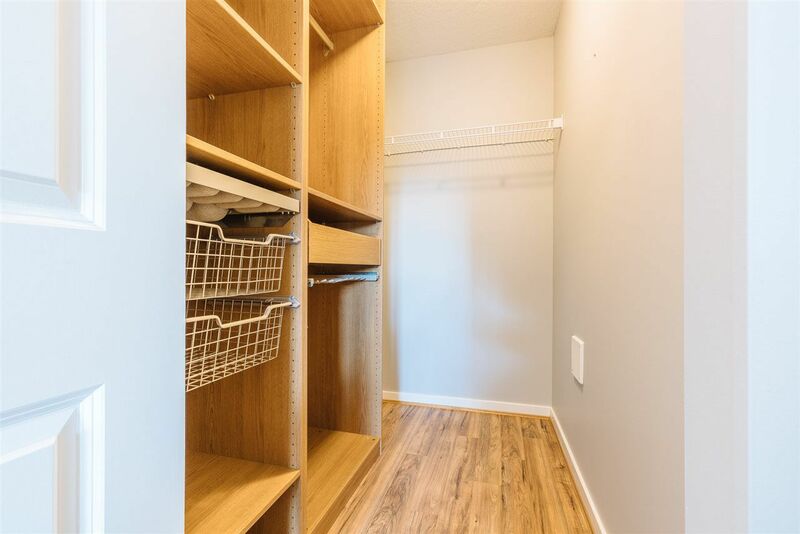 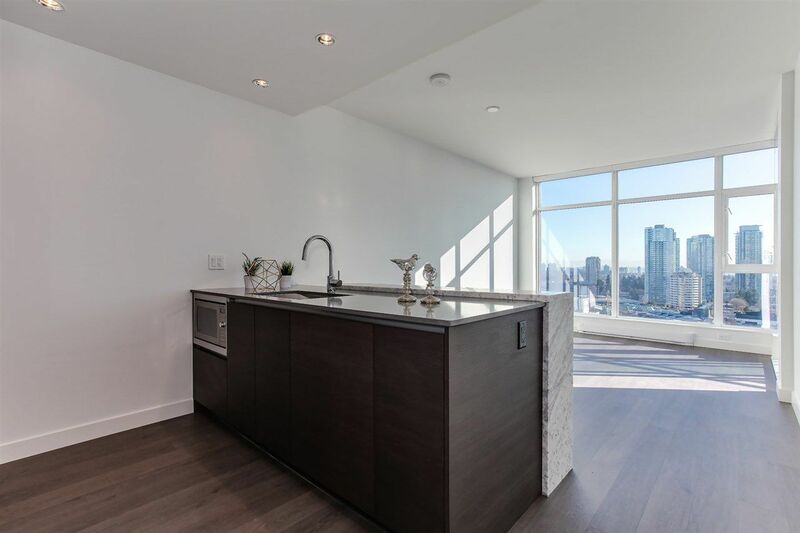 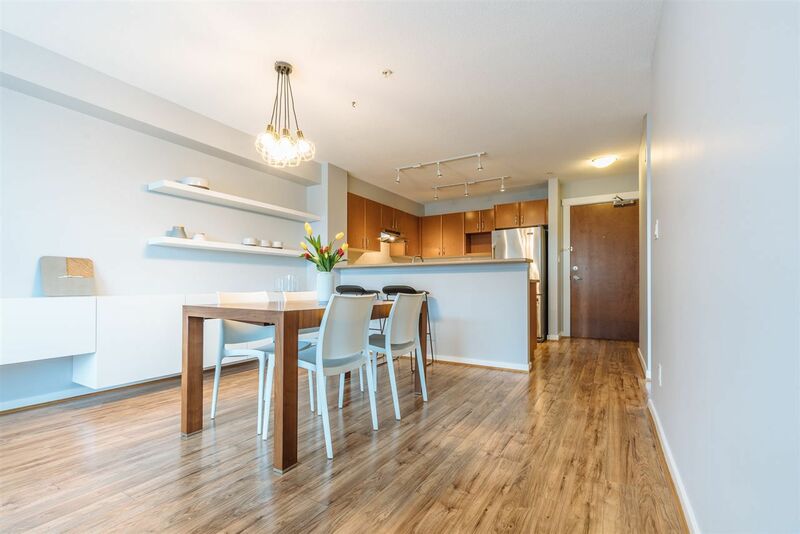 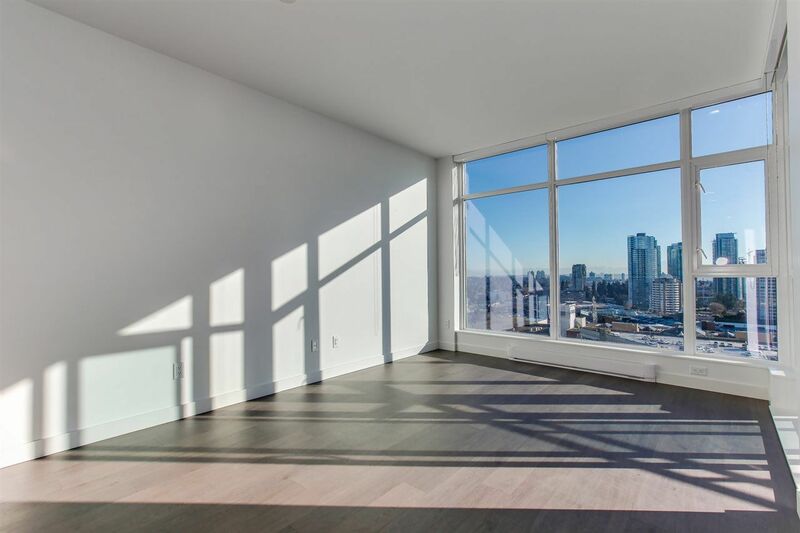 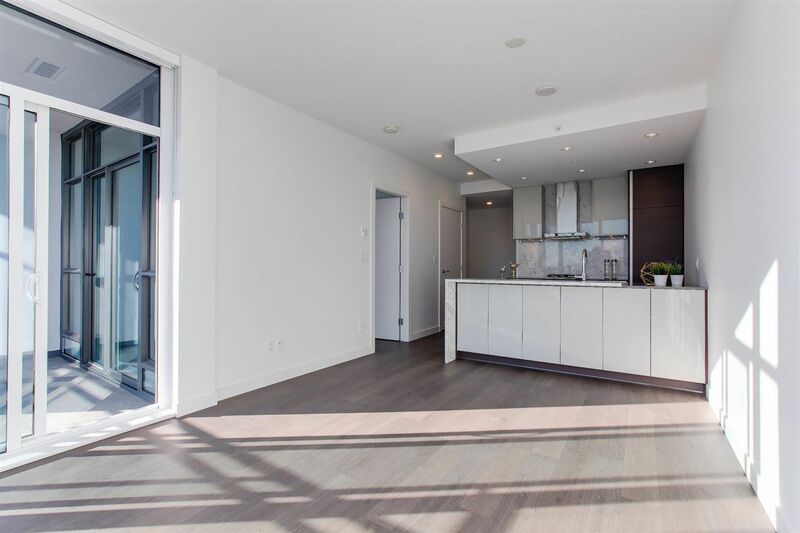 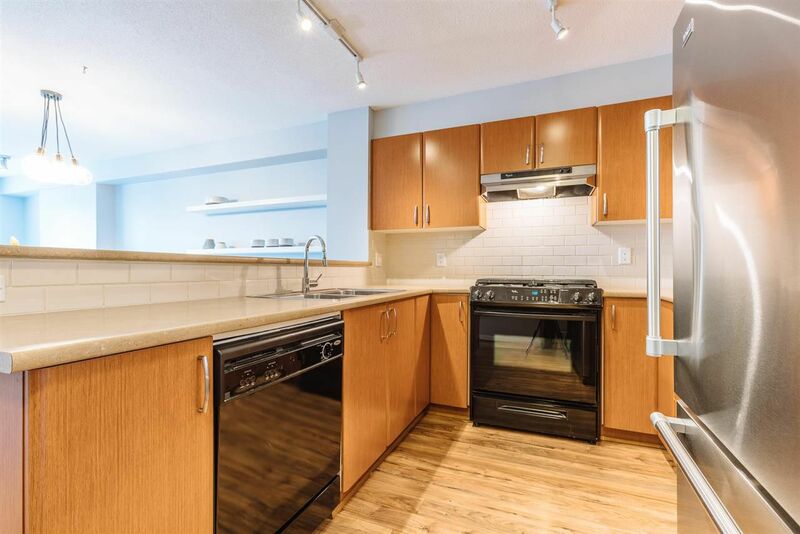 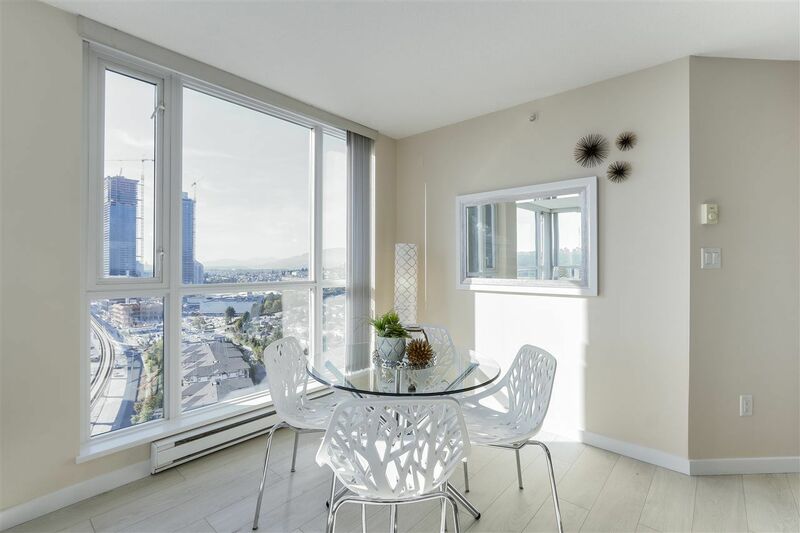 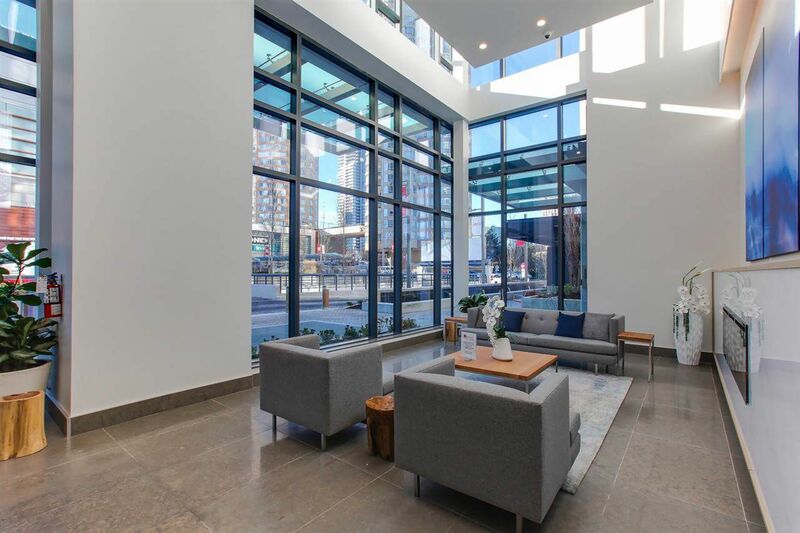 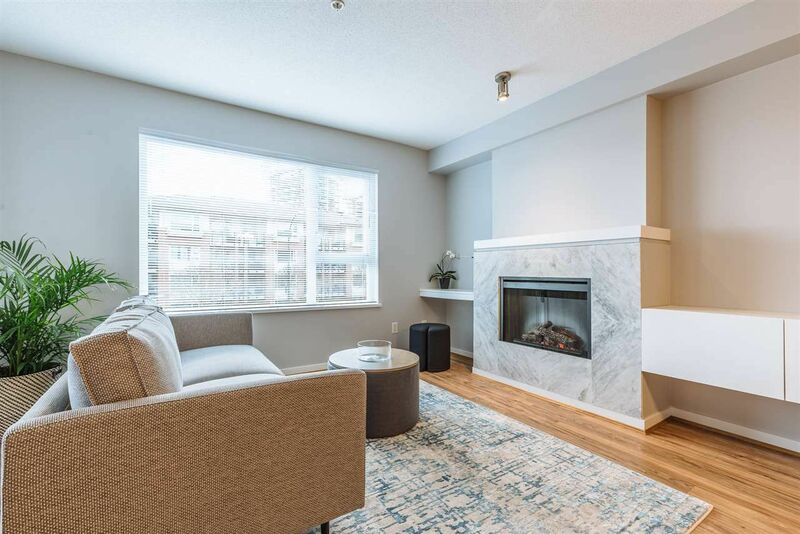 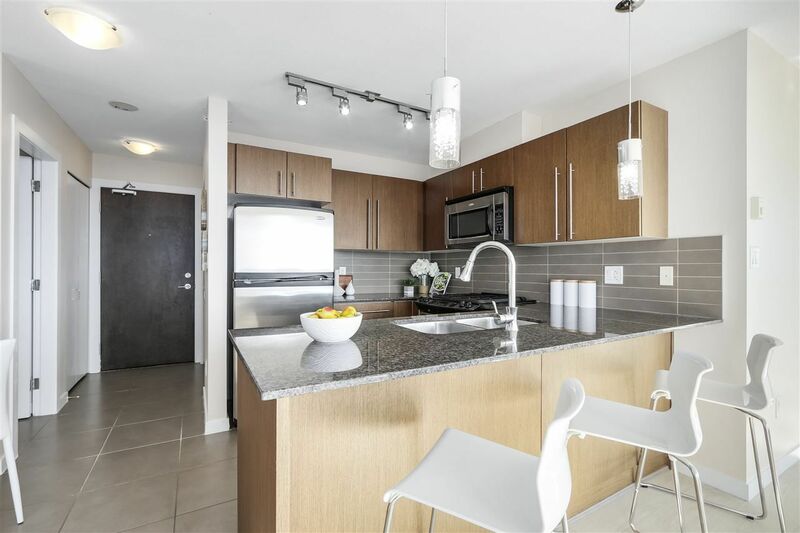 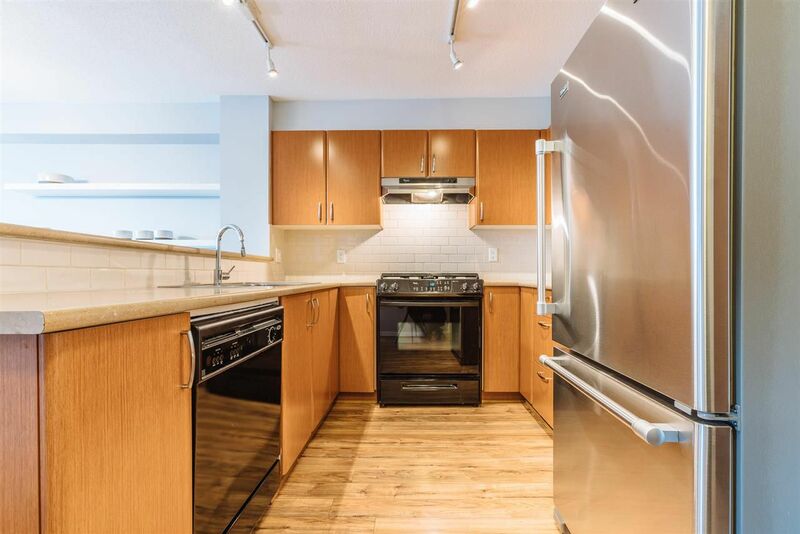 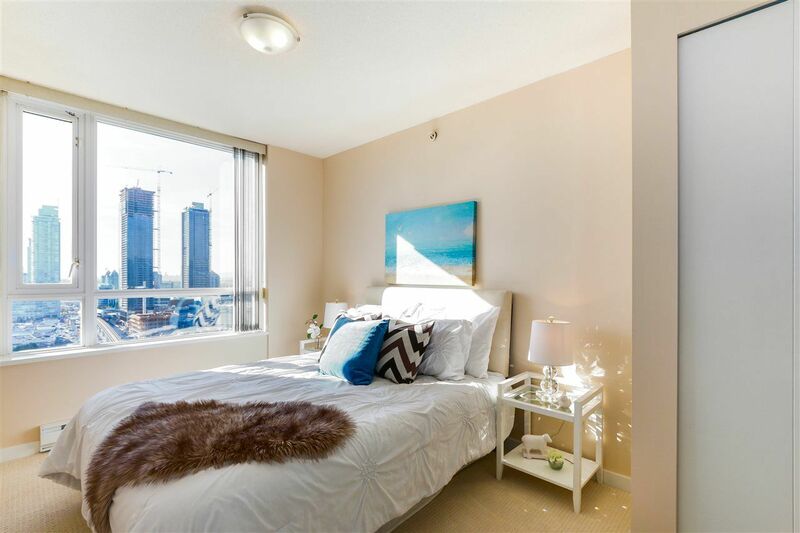 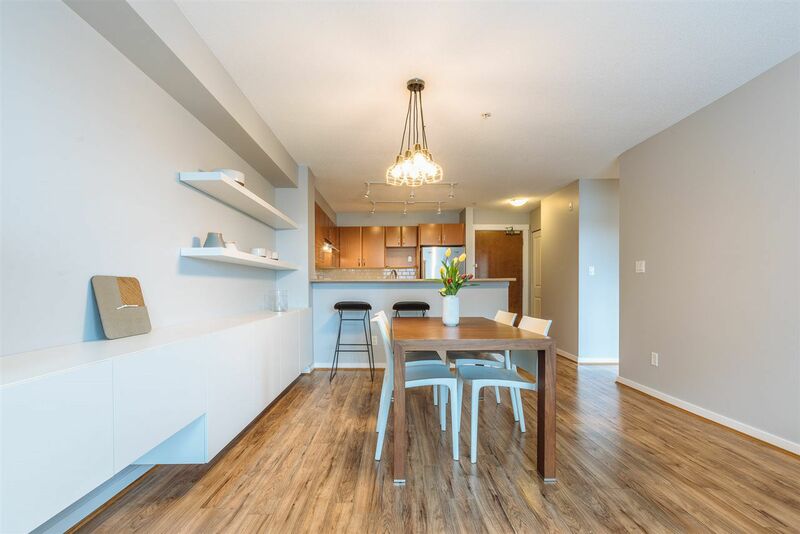 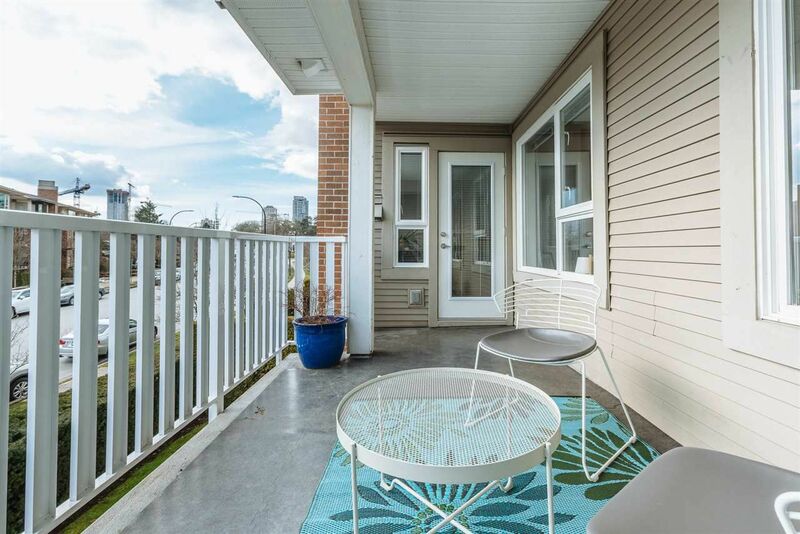 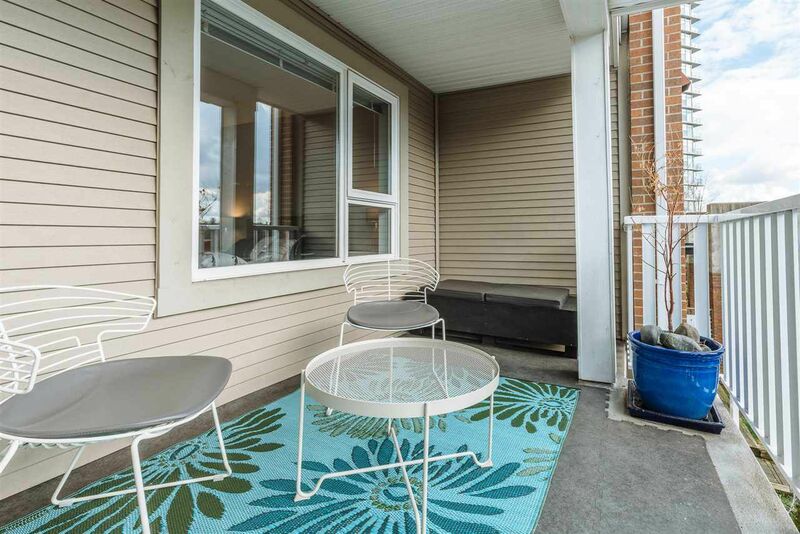 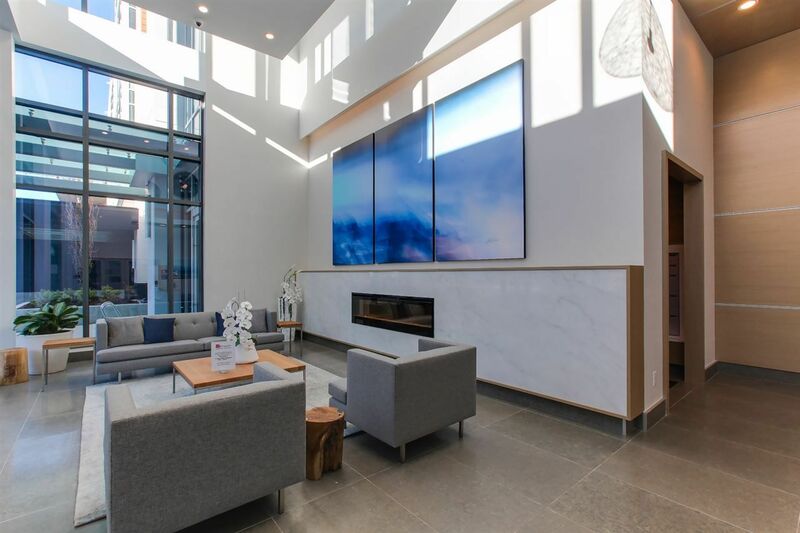 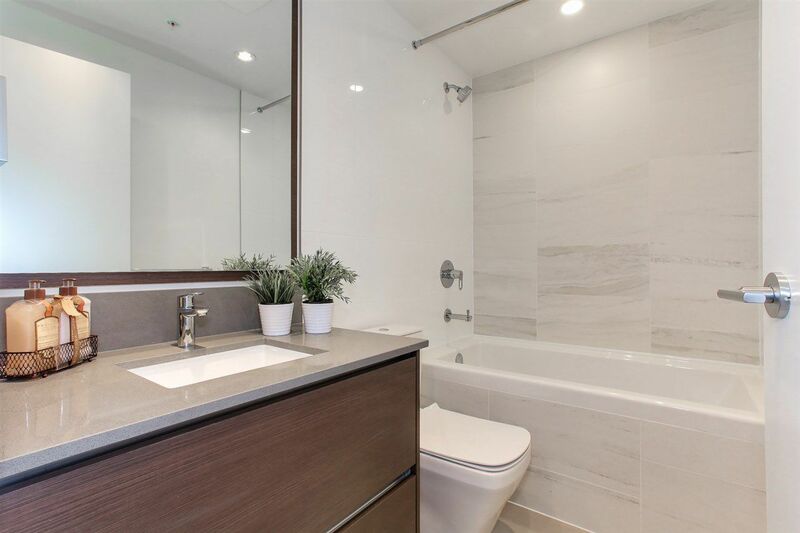 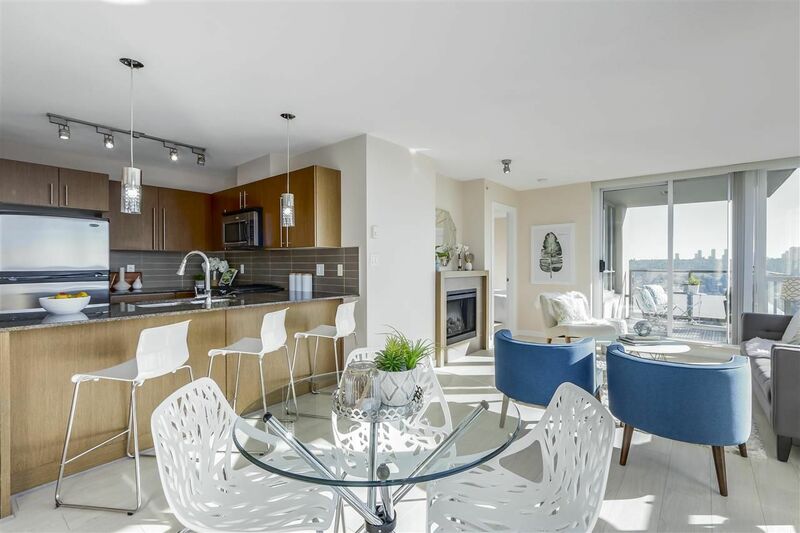 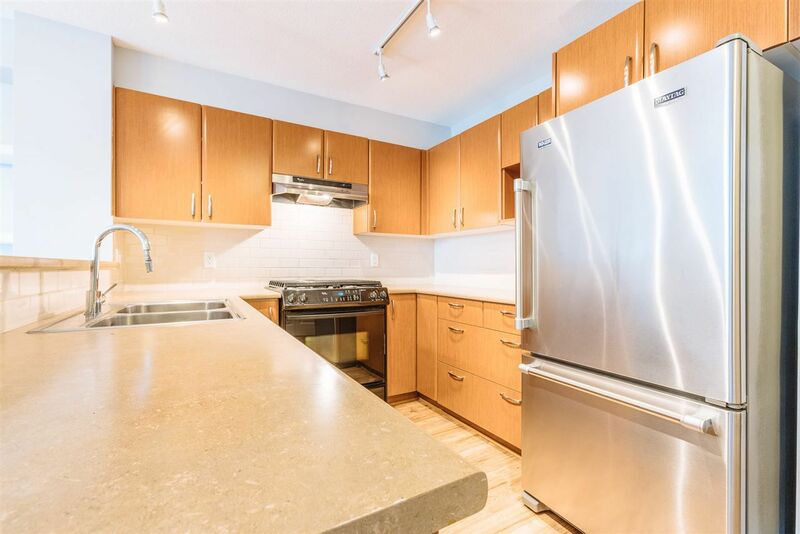 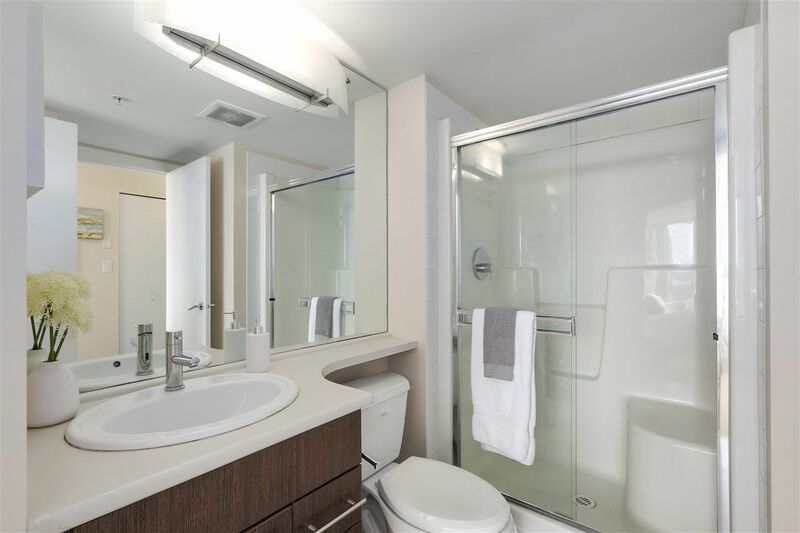 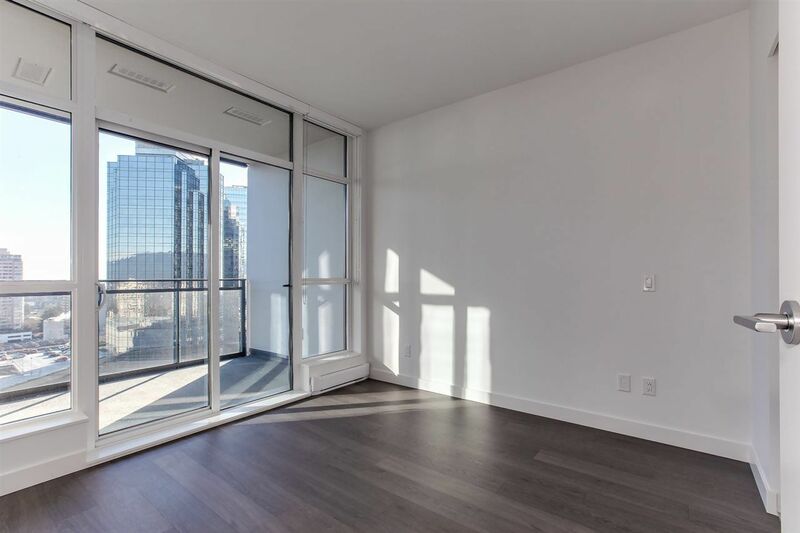 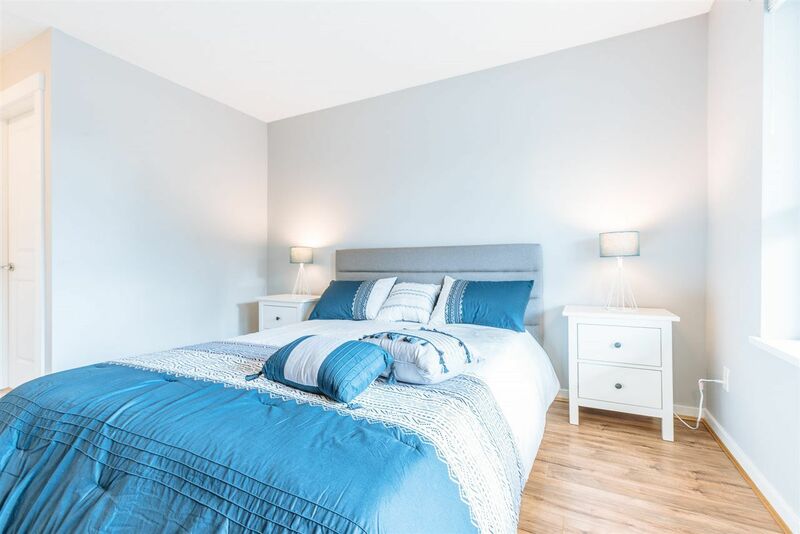 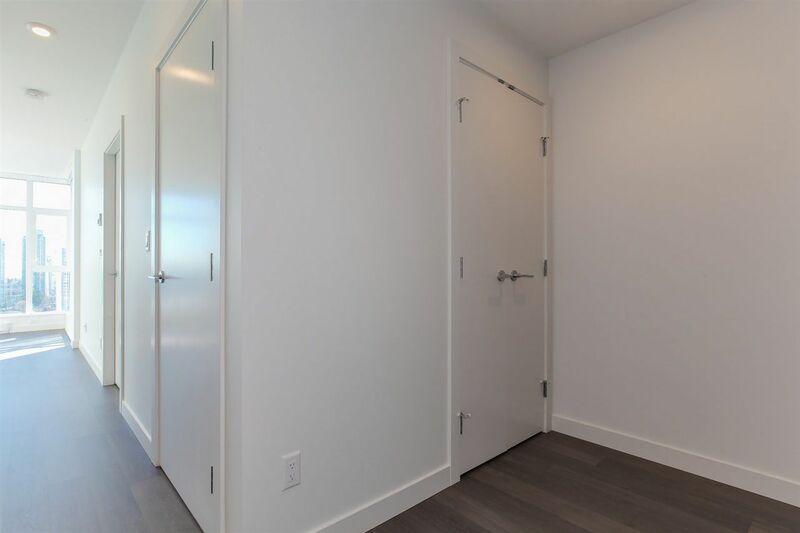 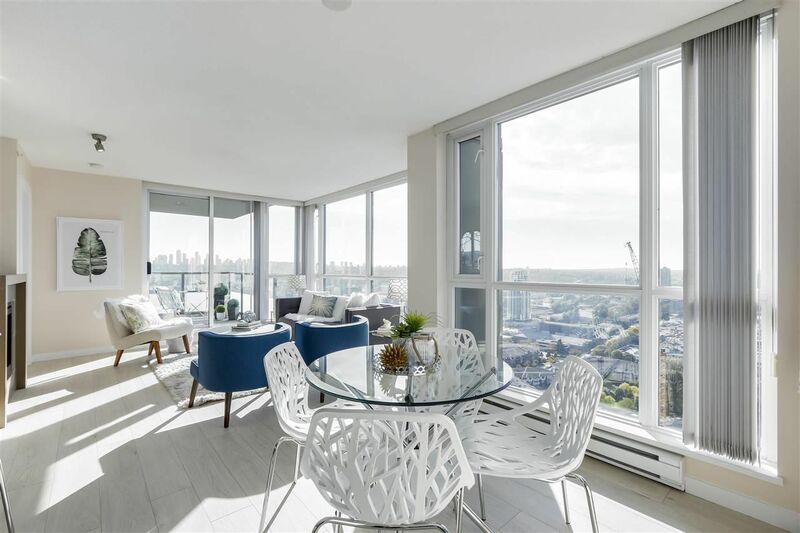 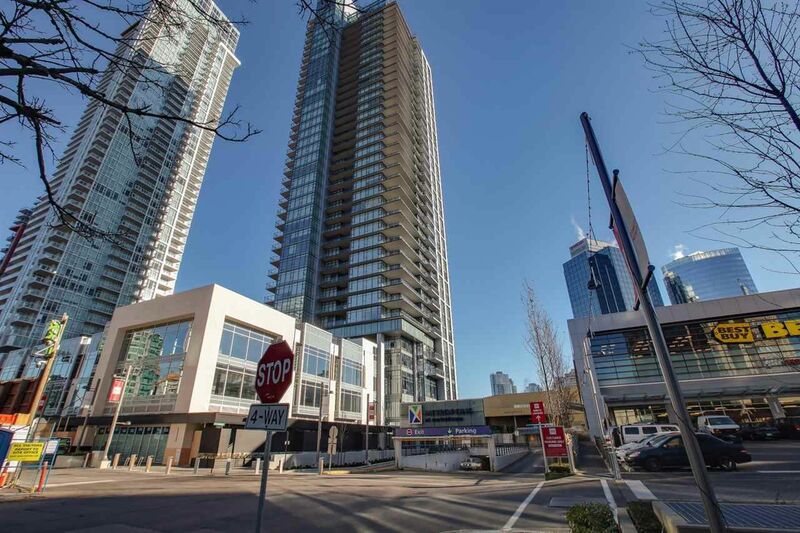 Open House on Sunday, April 21, 2019 2:00PM - 4:00PM Text or call Kristina at 604-404-9033 to be let into the building. 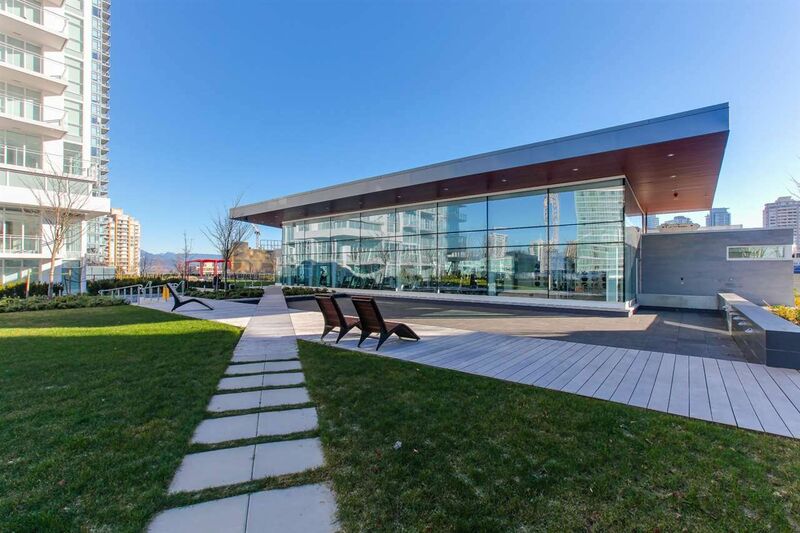 See you at the Open!